I started running (by choice) in 2012. At that time, I had NO clue about running shoes. I knew I had wide feet and that was about it. I was flabbergasted by how expensive running shoes were. I began to read running magazines and I joined the local Black Girls Run group and quickly learned about the importance of the correct shoe. I traveled to a local shoe store where my foot and stride were evaluated and learned that I am a pronator. 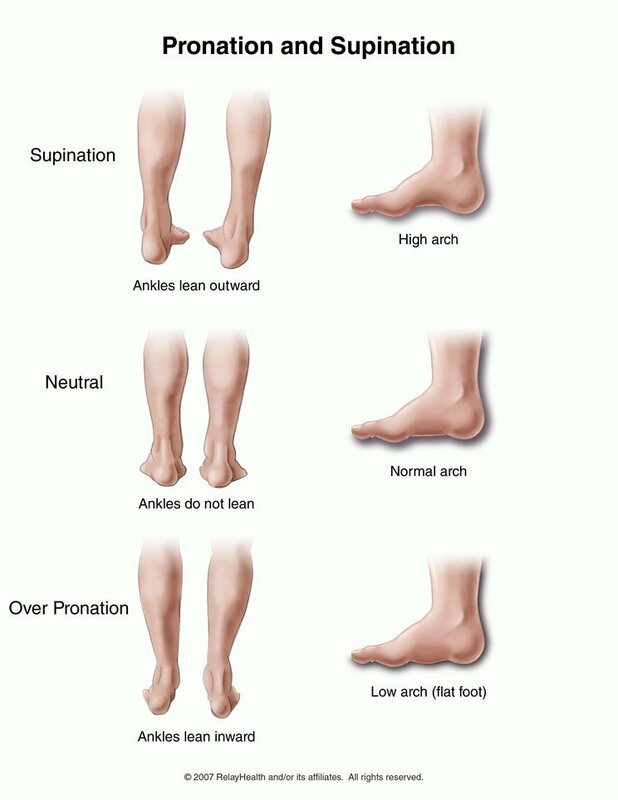 Pronation is the inward roll of the foot while walking or running. Pronators tend to have low arches or flat feet. I was shocked to find out that I pronate because I am not flat footed nor do I have low arches. At any rate, once I learned that I needed a support shoe I went about my way of locating the best one. I have worn the Asics Kayano in 2012 and then in 2013 I wore the Brooks Ravenna. I liked both shoes. Obviously, I didn’t have anything to compare the Kayano to as I was not wearing the correct shoe prior to that one. 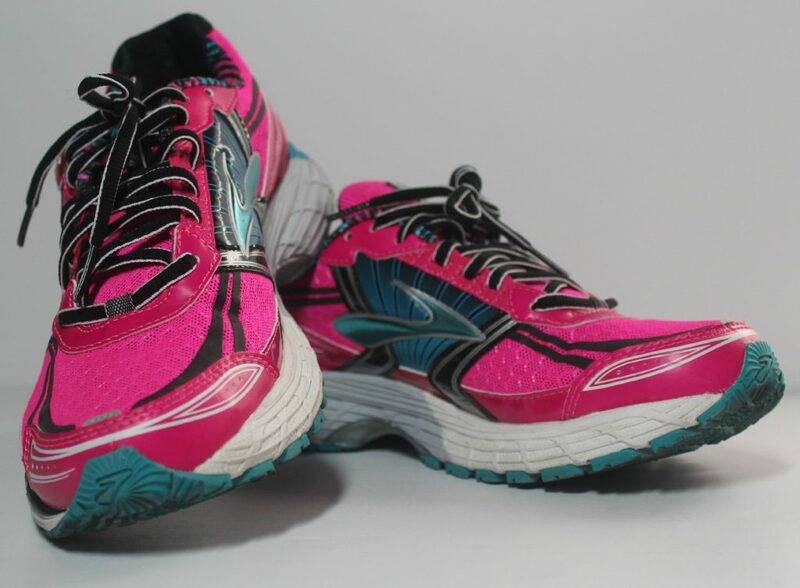 The Ravenna was comfortable and I didn’t really notice a difference between it and the Kayano. Approximately 2 weeks ago I decided it was time to get a new pair of shoes. I went on the Brooks website to their Shoe Advisor to view what Brooks felt would be the best shoe for my feet. My result was the Adrenline. I’ve worn the shoe now for the past two weeks and I must say I am beyond impressed. First of all, the shoe comes in an array of colors and I loved this loud pink. I love a loud shoe!!! Click HERE to see all the colors available. The shoe is super comfy!!! It is the BEST shoe I have run in!!! I don’t believe I will purchase another model of shoe. I have found my shoe!!! In addition to it being super cushiony, there was ample space in the toe area. I have not experienced any knee pain or discomfort while running. My feet have not swelled or been in pain after my longer runs. I am so happy about that because when I have done longer runs in the above mentioned shoes that I wore previously, I have had foot pain and knee discomfort. If you are a runner, please let me know what is your favorite shoe. I appreciate all the love and support!! !